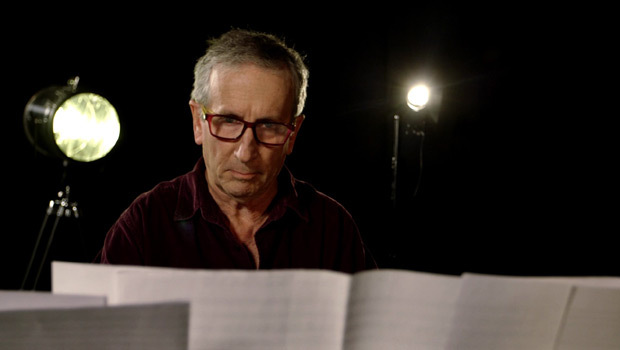 New Music Biennial 2014 composer Stephen Montague will be celebrating his 75th birthday with a series of concerts at St John’s Smith Square, in Westminster, London on 9th – 10th March 2018. With over 100 performers, the concerts start at 12-noon with four, 1 hour, concerts leading to the evening concertos concert at 7:45pm. Further information and tickets can be purchased from St John’s Smith Square website here. Stephen’s New Music Biennial 2014 piece, Three Fables, is a new children’s work for 6 musicians and narrator based on tales sent in by children from different countries across the Commonwealth, rewritten by award-winning playwright Zinnie Harris. You can listen to the piece on Spotify and download it from NMC Recordings.